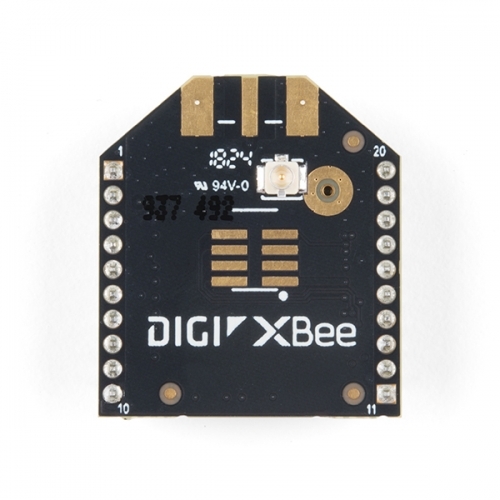 This module has the familiar XBee package while sporting a U.FL connector to add an antenna. 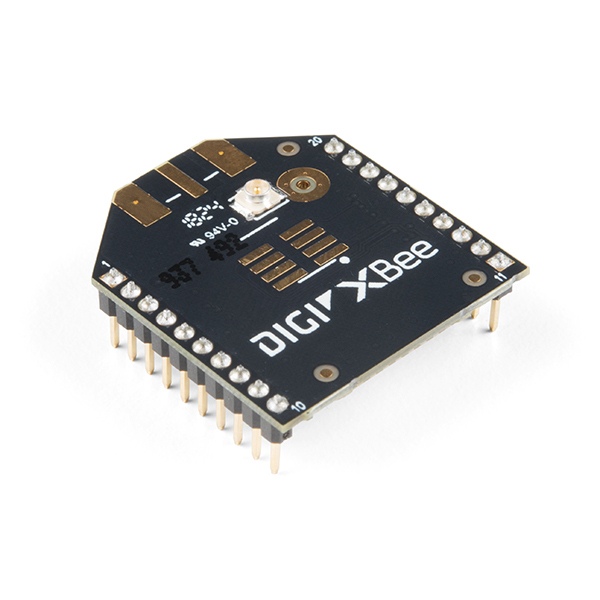 You also get a built in microcontroller so you can also configure and program the modules using MicroPython as well as Digi s XCTU software. 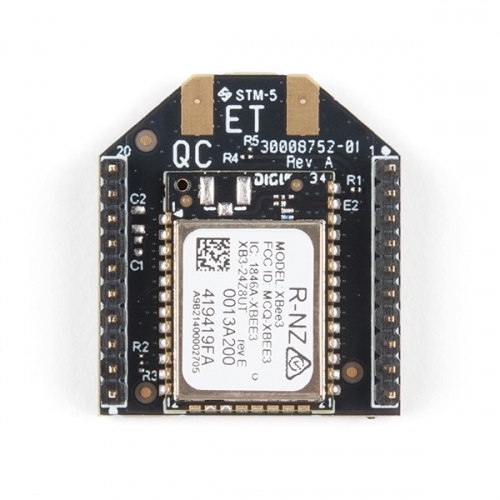 With a HCS08 CPU running at up to 50.33MHz, 15x digital I/O pins, and 4x 10-bit ADC pins these modules can even hold their own as a microcontroller.